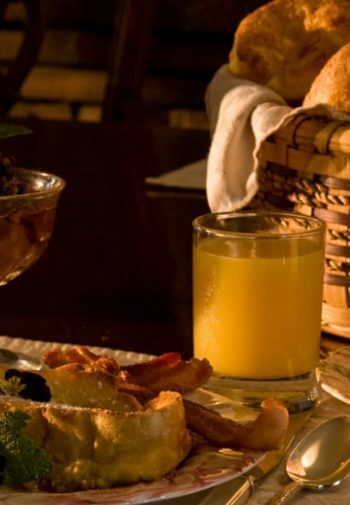 Be pampered in our gracious 1774 Colonial home with private rooms and decadent 3 course candlelight farm-to-table breakfast made from scratch daily with farm fresh eggs, meats, vegetables, herbs and small fruits raised right here on our farm. Or choose a self-sufficient 3-bedroom cottage or farmhouse complete with all the comforts of home and perfect for families, groups, and extended stays. 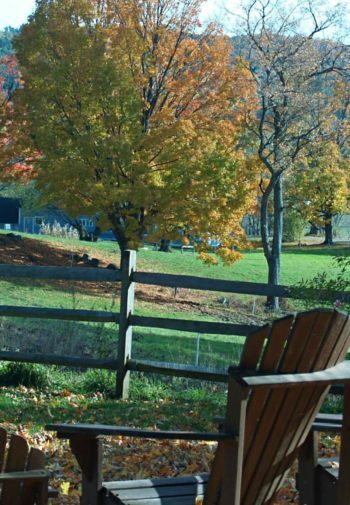 Our 105-acre working organic farm with its beautifully tended grounds and extensive gardens is the perfect relaxing retreat for your next New England getaway. With accommodations to sleep up to 28 guests were also a perfect location for intimate destination weddings, elopements, and family reunions. 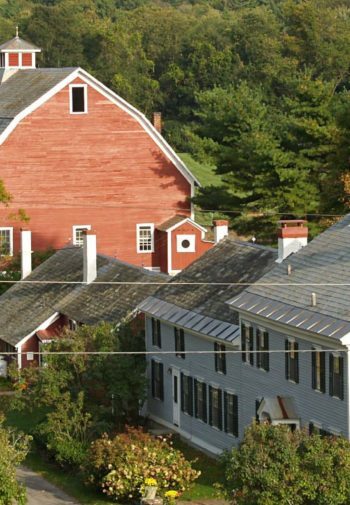 Were located in Walpole, New Hampshire said to be one of the most picturesque villages in all of New England and home to a world renown chocolatier, unique shops, fine dining, cheese makers, a winery, orchards, farm stands, ice cream maker, amazing views, hiking trails, and more. 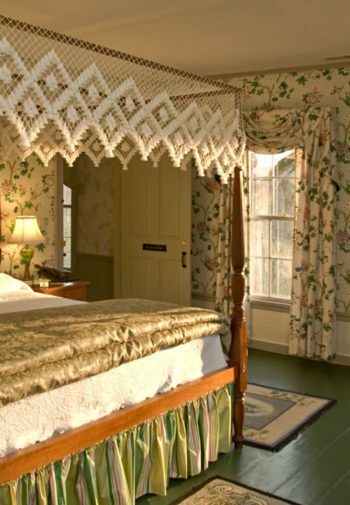 Named one of Top Ten Historic Inns in New England and Best Farm stay by Yankee Magazine and have earned Trip Advisors Certificate of Excellence every year since 2012. We cant wait to welcome you to our Inn!